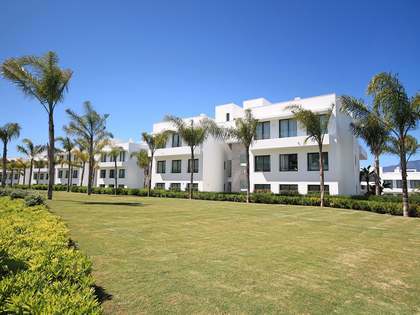 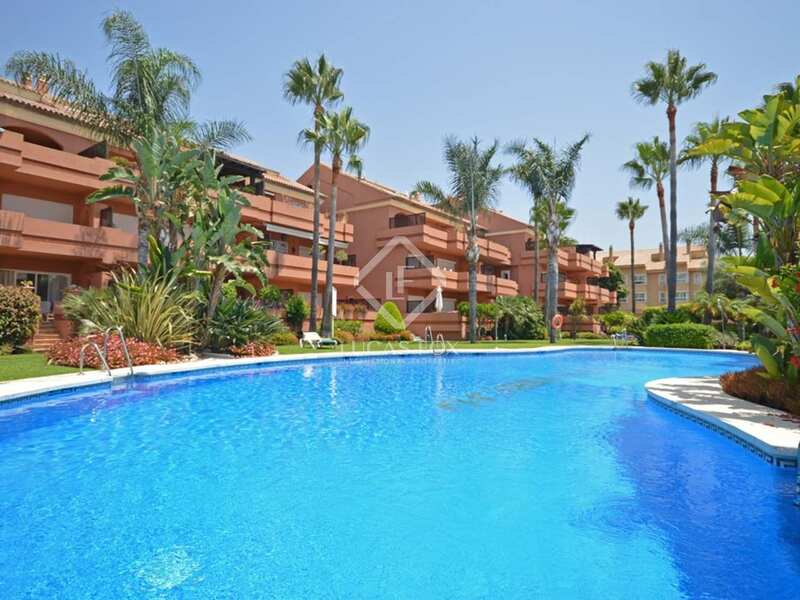 This 2-bedroom apartment is located between San Pedro de Alcantara and Puerto Banus, in the wonderful El Embrujo Playa beach development, set among lush tropical gardens offering beauty and tranquillity. 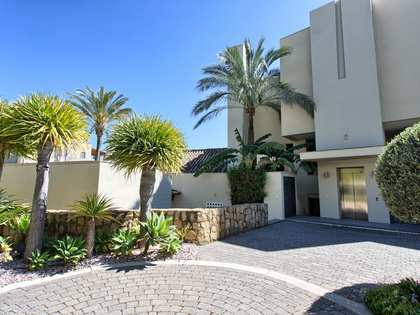 This first floor apartment has direct access to its own storage room and parking space in the underground garage and enjoys all of the high standard communal facilities offered here, such as 24-hour concierge service, 2 swimming pools and beautifully landscaped and maintained gardens. 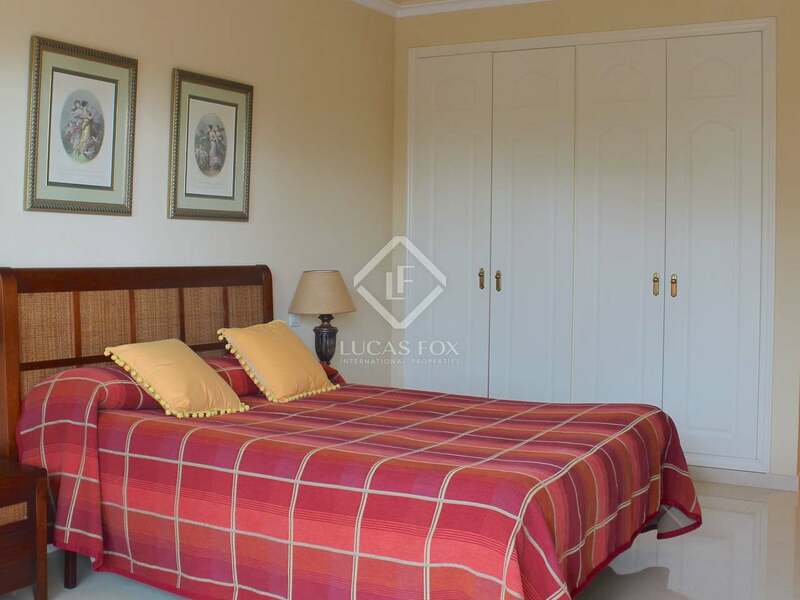 On entering the property we find a hallway with plenty of storage space, 2 en-suite double bedrooms with a jacuzzi and south-facing terrace in the master suite. 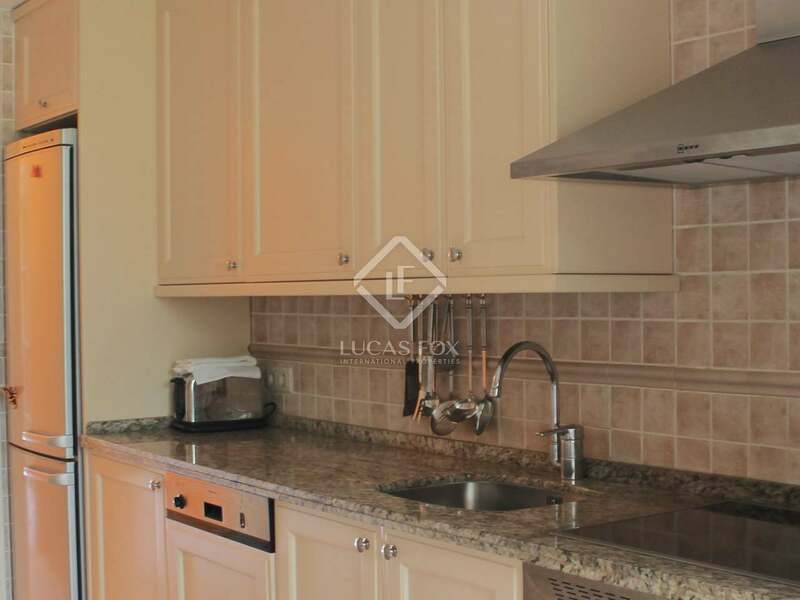 The kitchen diner comes with appliances. 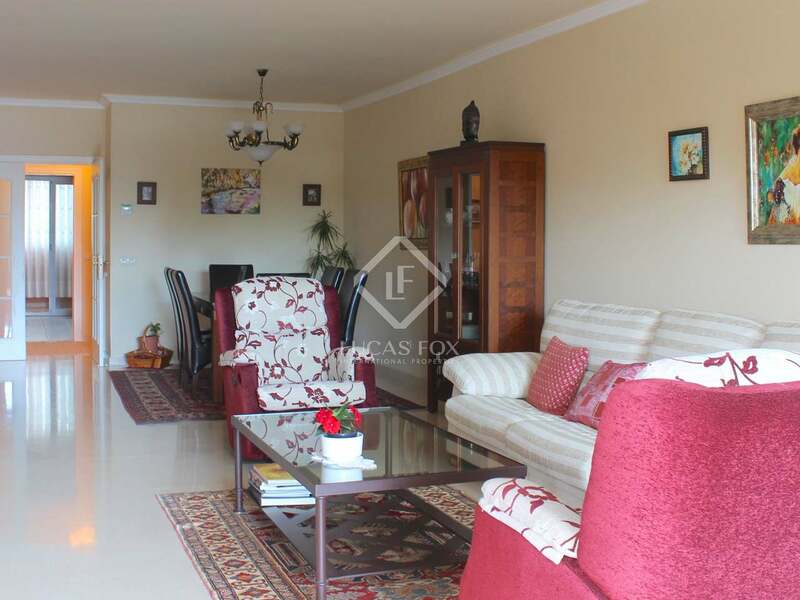 The spacious living room also benefits from plenty of sunlight and direct access to the private terrace of approximately 25 m² with pleasant views of the garden. 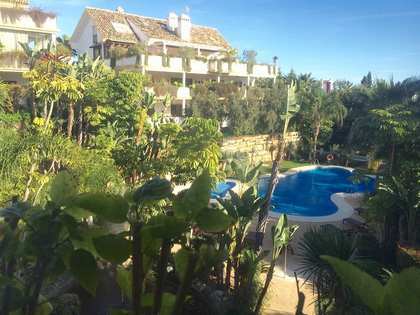 Just a few hundred metres from the beach, fully-furnished and in impeccable condition as it had only had 1 previous owner, this is a fabulous lock up and go holiday apartment. 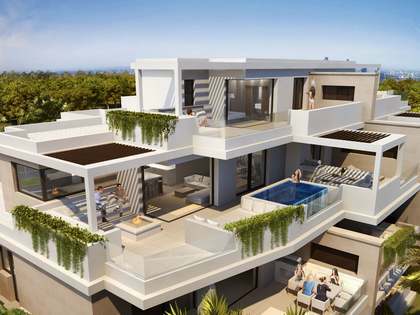 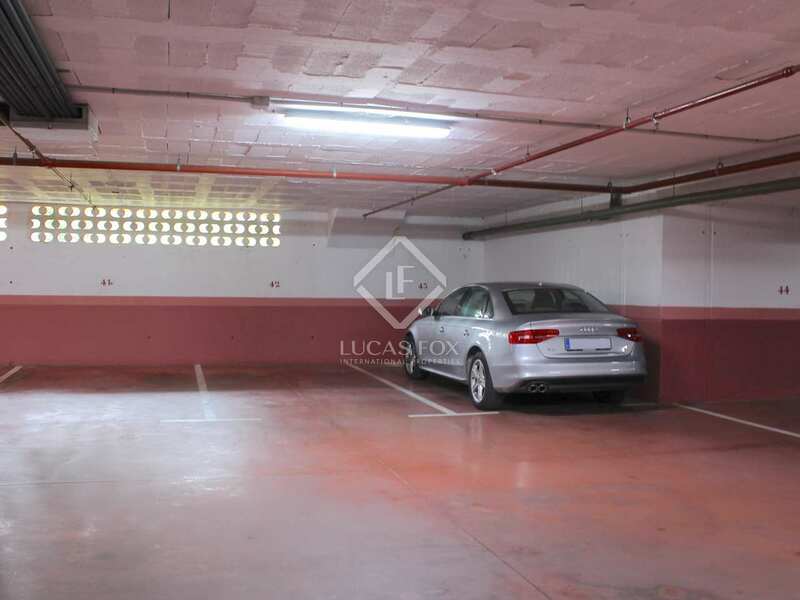 This property is found within the beachside development of El EmbrujoPlaya, right between San Pedro de Alcantara and Puerto. 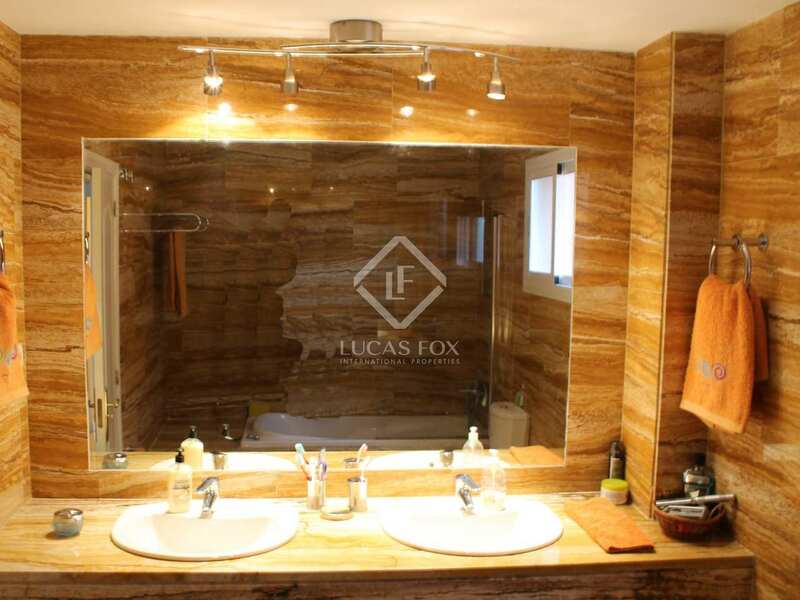 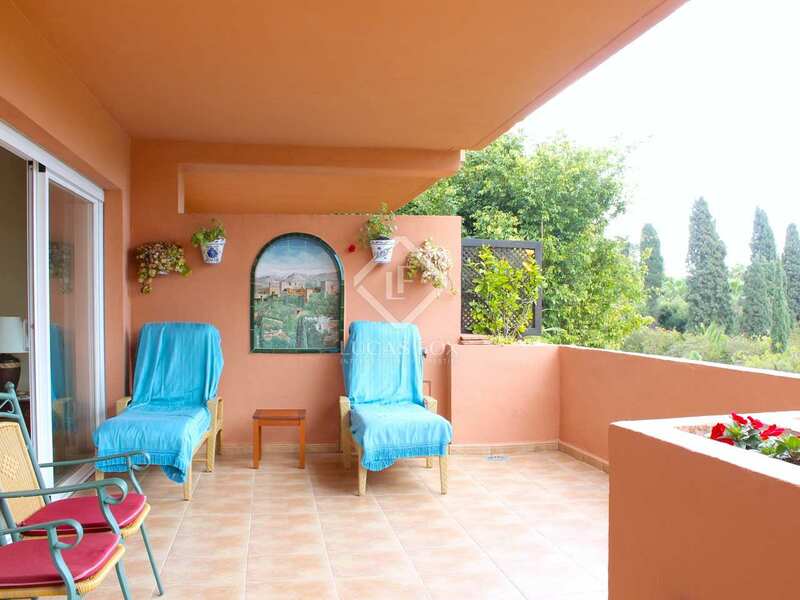 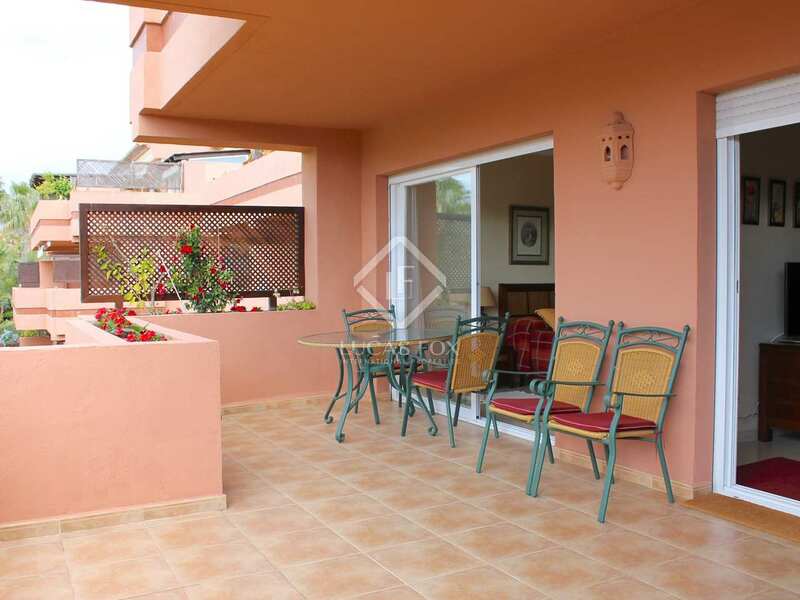 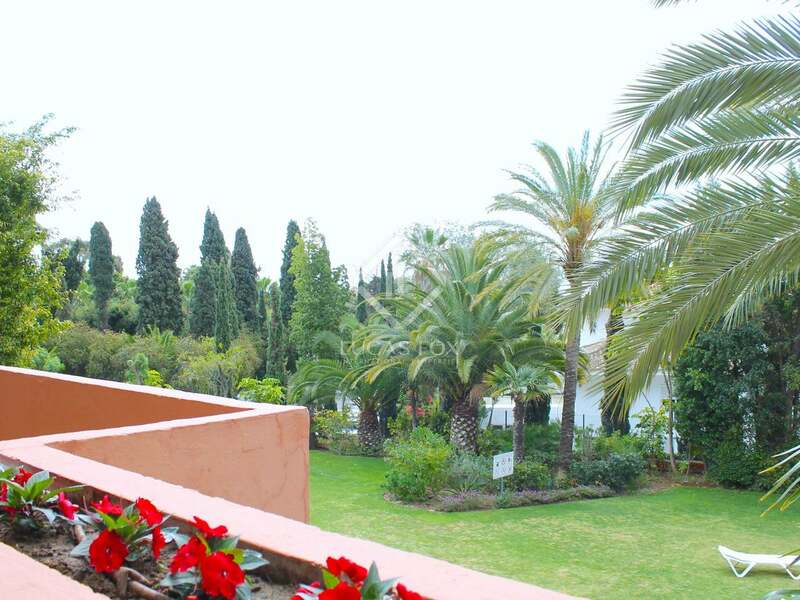 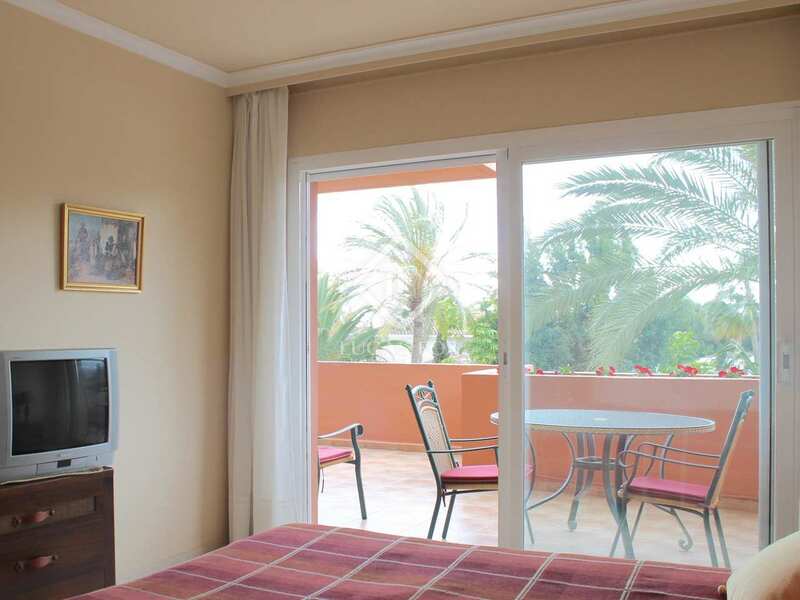 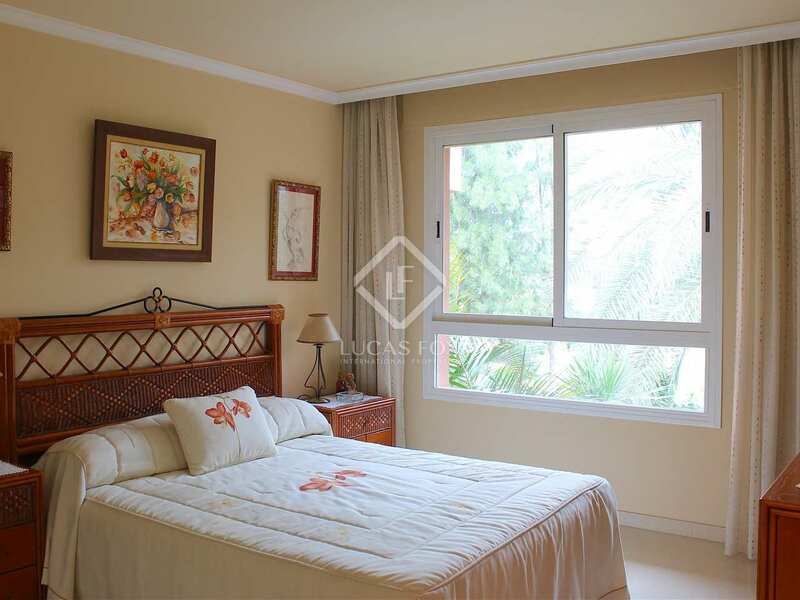 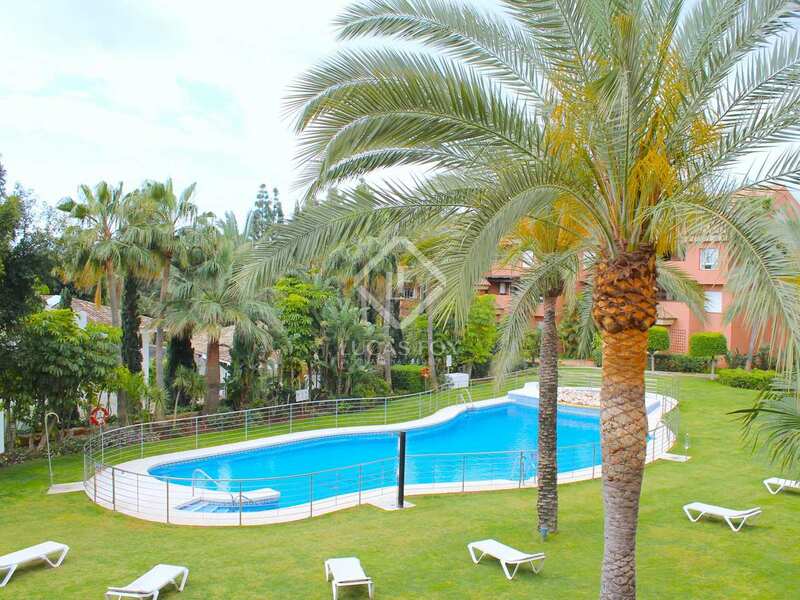 It is easy walking distance to the beach and Puerto Banus. 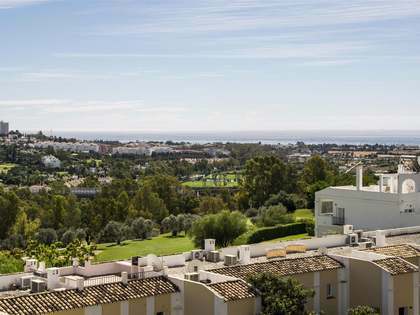 With such easy access to the beach, town and coastal road, you are close to all amenities, including golf resorts, shopping centres and Marbella centre.